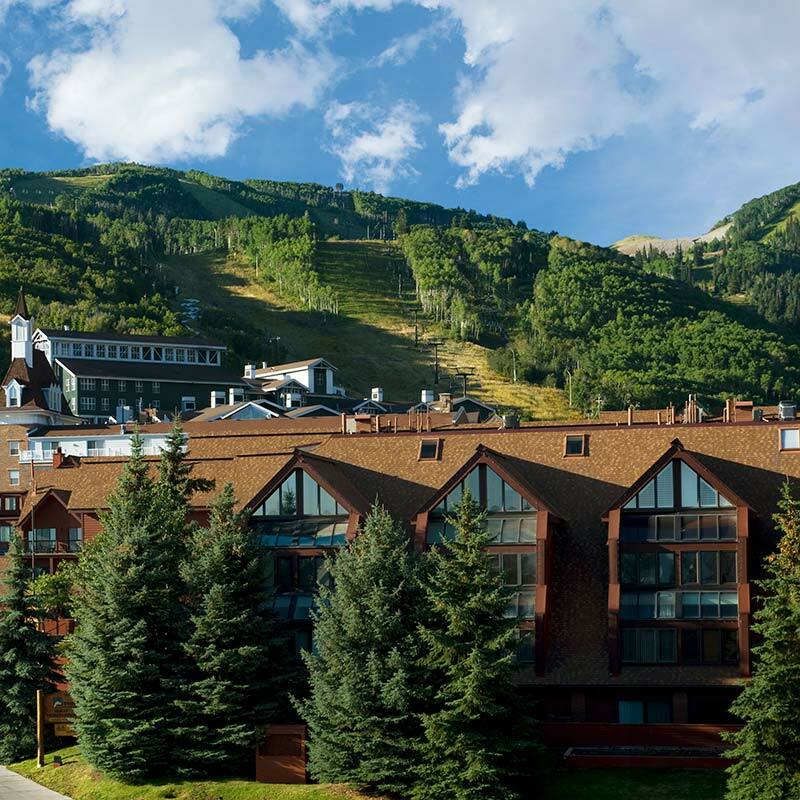 Set at the base of Park City Mountain Resort, The Lodge at the Mountain Village brings the mountain and the “Greatest Snow on Earth” right to your door. Once you arrive, you’ll have little need to venture very far. 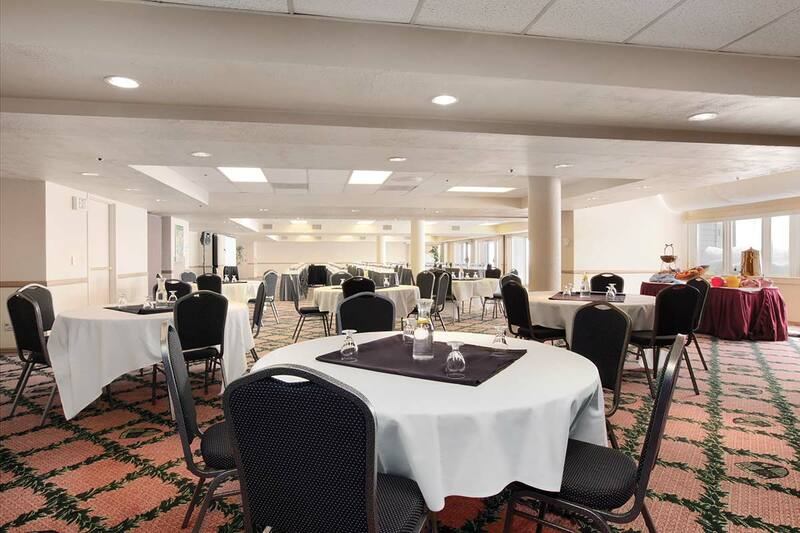 Your group will enjoy all the amenities including skiing, restaurants and shopping in the winter, the Alpine Slide, amusement rides, horseback riding, and hot-air ballooning in the summer – all within walking distance of your room. 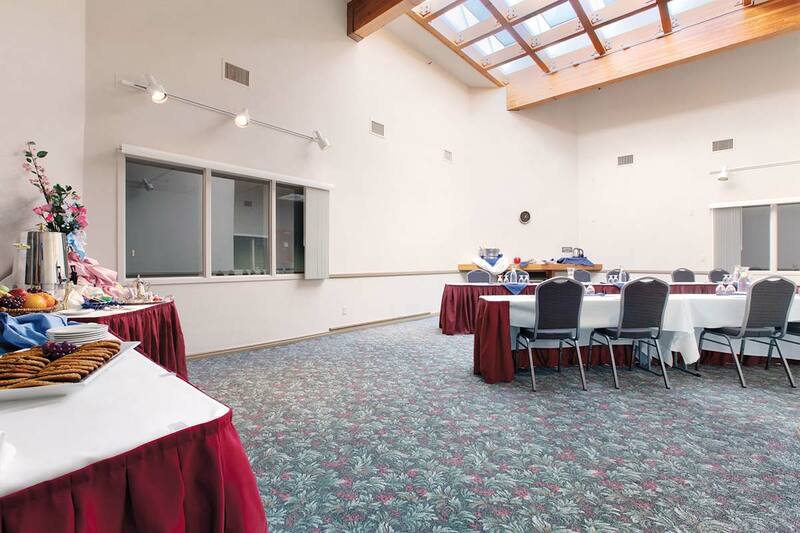 The Lodge at the Mountain Village is one of the most versatile convention facilities in Park City, with meeting space ideal for groups of five to 150. 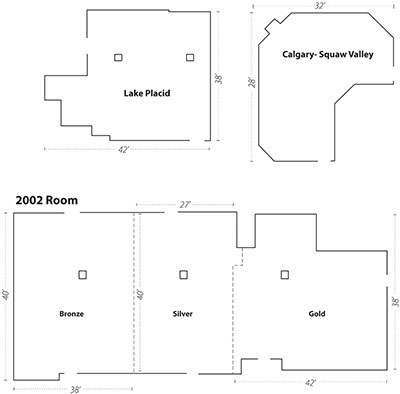 Each of our meeting rooms is unique. 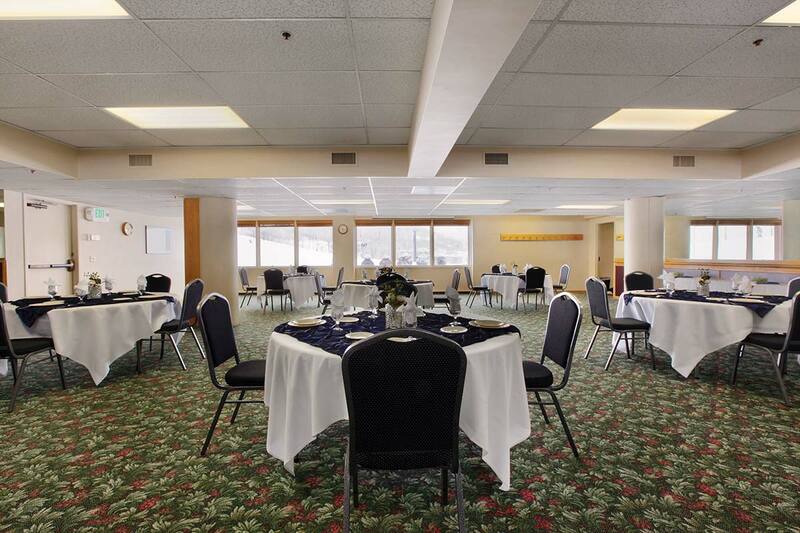 From our private break-out lounges, to our ski-in/ski-out meeting rooms, The Lodge is ideal for intimate groups as well as large conferences. 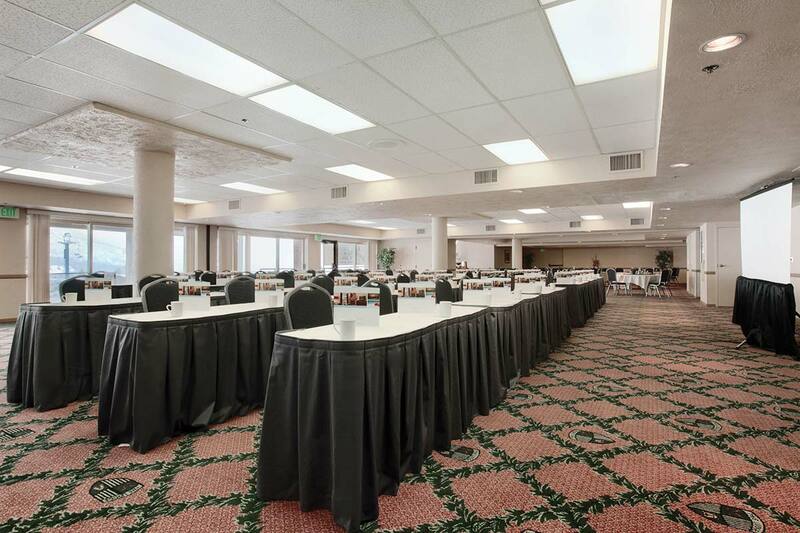 With over 3,000 square feet of meeting space, we can meet the needs of the most complex event schedule. 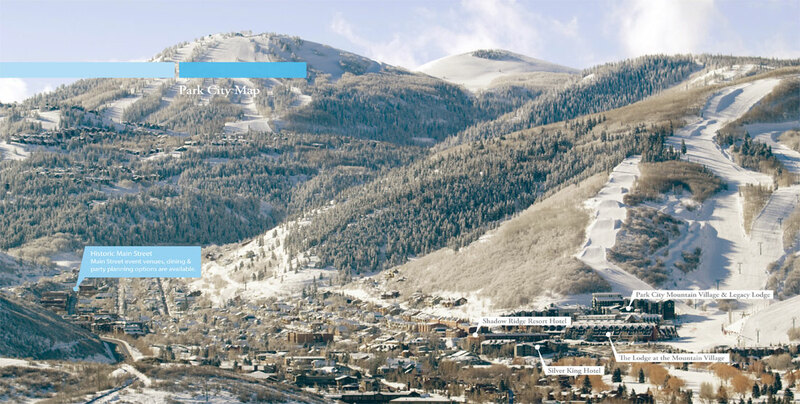 To download a copy of our Park City group brochure, containing detailed information about The Lodge at the Mountain Village and all of our properties, please click here. Our Catering staff specializes in providing exquisite dining at a reasonable price. We will customize your breakfast, lunch, dinner, receptions, poolside barbeques and morning and afternoon breaks. From overhead and LCD projectors to flip charts, we have what you need to make your presentation a complete success. When the meeting is done, the fun begins. 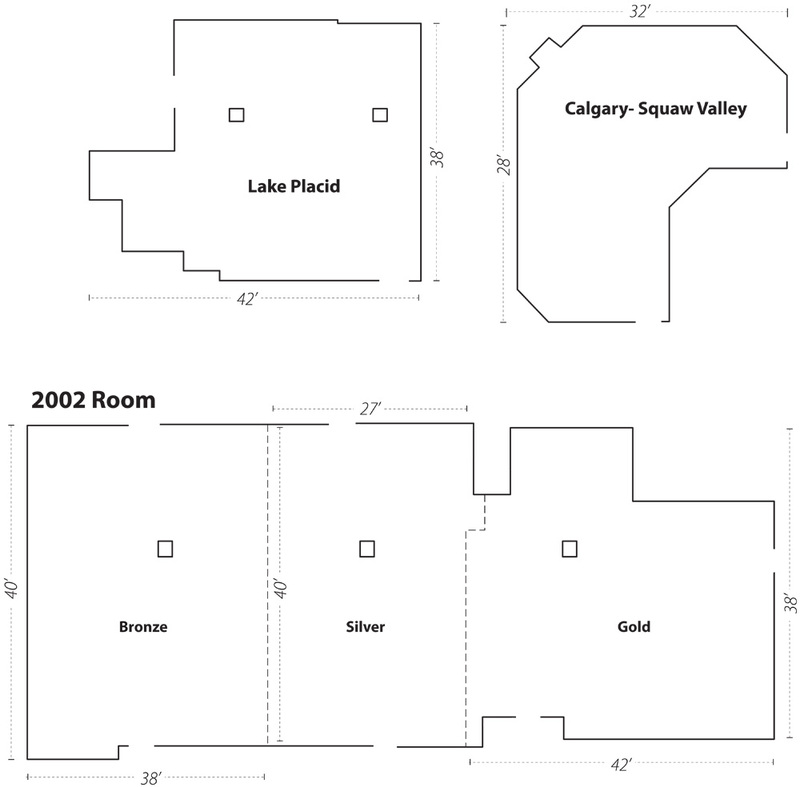 We are happy to recommend and arrange group and individual recreation in our area.